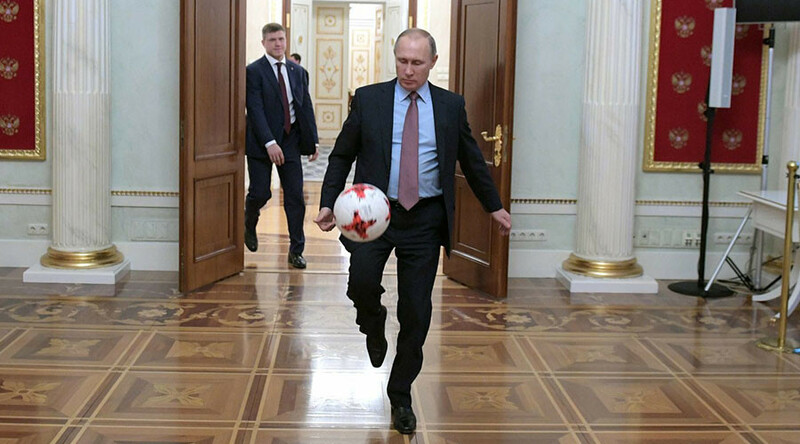 Russian President Vladimir Putin will attend a ceremony to kick off the FIFA World Cup trophy tour at Moscow’s Luzhniki Stadium on Saturday. The newly-renovated Luzhniki Stadium will host the opening game and final of the 2018 FIFA World Cup Russia next summer. It is one of 12 venues across 11 Russian cities to hold matches at world football's showpiece event. 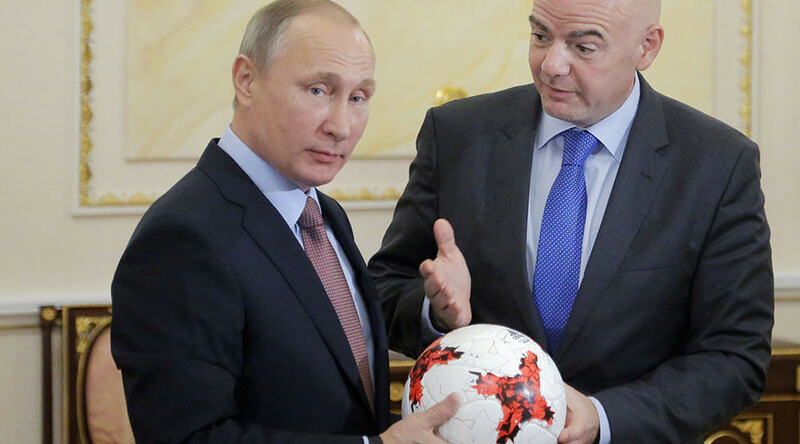 Putin will inspect the stadium and pitch with FIFA president Gianni Infantino, accompanied by 1,500 young footballers, with those in attendance also givent he opportunity to grace the hallowed turf. The pair will be joined by Brazilian legend Bebeto and former France striker David Trezeguet, who have both won the World Cup (in 1994 and 1998 respectively) at the ceremony to celebrate the longest World Cup trophy tour in history. From the kick off ceremony, the trophy with embark on a 123-day journey covering more than 26,000 km, visiting 24 Russian cities from Vladivostok in the far east to Kaliningrad, the most westerly of the tournament’s host cities. As well as touring Russia, the trophy will visit 50 countries around the globe before completing the tour in Moscow on July 7 next year, one week before the tournament gets underway. Russia Deputy Prime Minister and Chairman of the 2018 World Cup Local Organizing Committee Vitaly Mutko and Moscow Mayor Sergey Sobyanin will also be in attendance at the event.